Cristian Vogel's indie-rock group drop their latest mix of guitars and electronics. 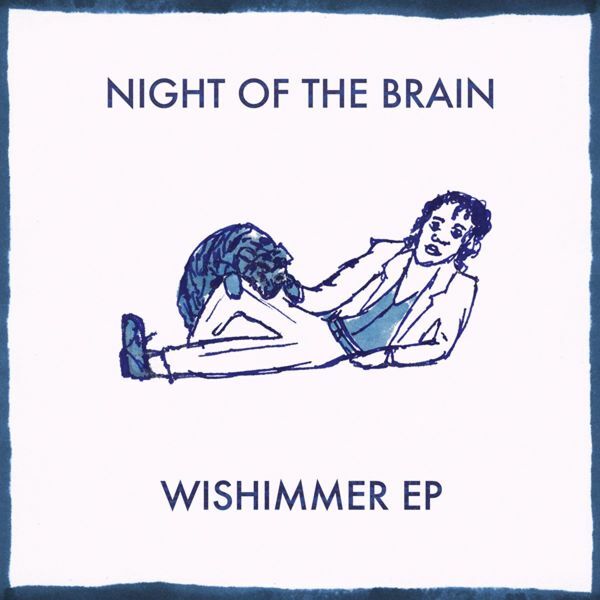 'The 'Wishimmer' EP accomplishes a highly proficient art-rock sound, nodding to Sonic Youth or Radiohead in 'Quickdust', and perhaps TV On The Radio on 'Ultrabright'. 'Faling Leaves' brings us down for an arragement of mournful vocals and towering walls of feedback while 'King Knot' deploys dub-spacious electronics over moody blue indie riffage.